Exclusive Trick to Transfer Full PhonePe Cashback to Bank Instantly (Proof)!! 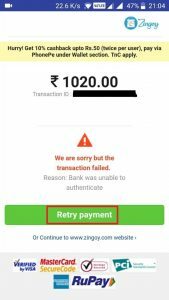 – Well, if you know, PhonePe Cashback is now not transferable to Bank Account. You can use it to Recharge, Pay Bill, etc. on PhonePe App. But after looting CoolWinks PhonePe Offer, you might have Rs 1000 or more Cashback in PhonePe Account. So it would be really a big loot if you can take it to bank. Luckily, we have found a trick to convert full PhonePe Cashback to Real Cash and take it to Bank Account. 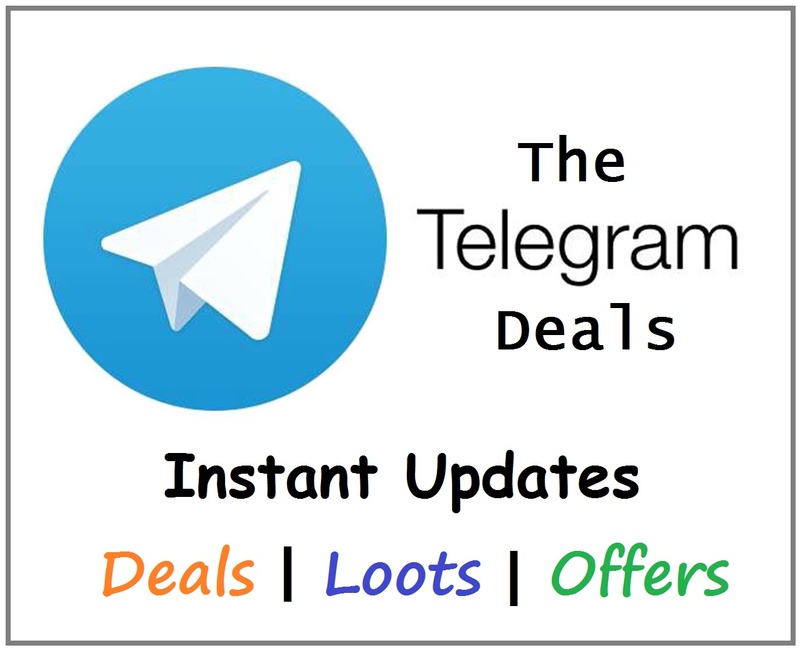 This trick is different from PhonePe Gold Trick. Let’s check out. This trick is to transfer PhonePe Cashback to Bank Account. You can transfer any amount of PhonePe Cashback to Bank Account with the help of Zingoy. Yes, using Zingoy, which is a Cashback Portal, we will buy a Paytm Gift Vouchers and pay using PhonePe Wallet. But how? This is the trick. So read the steps below and learn to convert and transfer PhonePe Cashback to Bank Account. Must Link a Bank Account in PhonePe and Create it’s UPI. Minimum Rs 100 Required to Transfer in Bank Account. A Paytm Account with full KYC. BONUS: As per the Payment Gateway Offer, you will receive additional 10% Cashback in PhonePe Wallet after following this trick. Step 2: Install and Open the App and Signup for New Account. Step 3: Apply Zingoy Referral Code as MEMHUS02 to get Rs 50 as Signup Bonus in Zingoy Wallet. Step 4: Now click on Menu >> Stores >> Gift Cards and Select Paytm Gift Cards. Step 5: You will see Paytm Gift Cards of Rs 100. Click on Add button and then select the quantity as per your available PhonePe Cashback. Let’s say you have Rs 1000 PhonePe Cashback then add 10 Such Vouchers in your Cart (10 x Rs 100 = Rs 1000). Step 6: Now goto your Cart and Click on Continue button and then click on PAY NOW. Step 7: Choose Payment Mode as UPI and click on PAY NOW. Step 8: You will be redirected to the payment page. Enter your VPA (PhonePe UPI ID / Handle Name which looks like [email protected]) and again click on PAY NOW. NOTE: To check your PhonePe UPI Handle Name: Open PhonePe App, goto My Account and click on BHIM UPI ID. There you can find your UPI ID and even create a new. 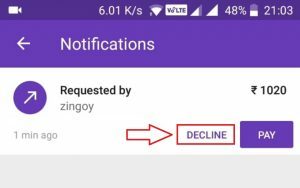 Step 9: In PhonePe, you will receive a Payment Request from Zingoy with an option PAY and DECLINE. Click on DECLINE. Step 10: Come back to Zingoy app and on the Payment Page, you will see Payment Failed notice with an option to Retry Payment. Just click on it. Step 11: Choose Wallets from the list of Payment Methods. Step 12: Select PhonePe Wallet and click on Pay Now. Step 13: Login to your PhonePe Account by Entering Mobile Number and OTP. Step 14: Now you will see you can Pay using your PhonePe Wallet Balance i.e., PhonePe Cashback. Step 15: Use your PhonePe Wallet and make the payment. Finish the order and you will receive the Paytm Gift Cards in your Email and also in Zingoy App. Step 16: Now we will redeem this Paytm Voucher in Paytm App. Copy the first Voucher / Card. Step 17: Open Paytm App and goto Passbook >> Paytm Wallet and Click on Add Money to Paytm Wallet. Step 18: Enter amount as Rs 100 and click on “Have a promocode?” option. Step 19: Paste the Copied Voucher and Apply it and then click on Add Money. Step 20: Yey! Rs 100 will be added in your Paytm Wallet. Same way, add money using all the remaining vouchers. Step 21: This way, we transferred the full PhonePe Cashback to Paytm Wallet and transfer Paytm Wallet Balance to Bank Account. You know it’s very easy. If you are facing any issues then comment below. We have also recorded a video of this trick. We will soon publish it and add it here. Stay tuned! Thank you! ALSO CHECK: How to Convert or Use Full Mobikwik Supercash for Cash/Recharge? Check again after sometime. May be it’s Out of stock currently. They will add it again in sometime. Charges on zingoy and paytm? 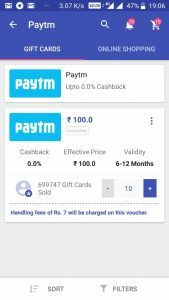 Zingoy charges Rs 7 on Rs 100 Voucher but if you follow this trick then you will get cashback on paying through PhonePe which will coverup your Zingoy Charges. On Paytm, there is no Bank Transfer Charge for most of the users. How can you directly pay using PhonePe while there is no PhonePe Wallet Payment option? You won’t get PhonePe wallet option directly in the Zingoy Payment options. You need to go through UPI and then PhonePe after declining UPI Payment.